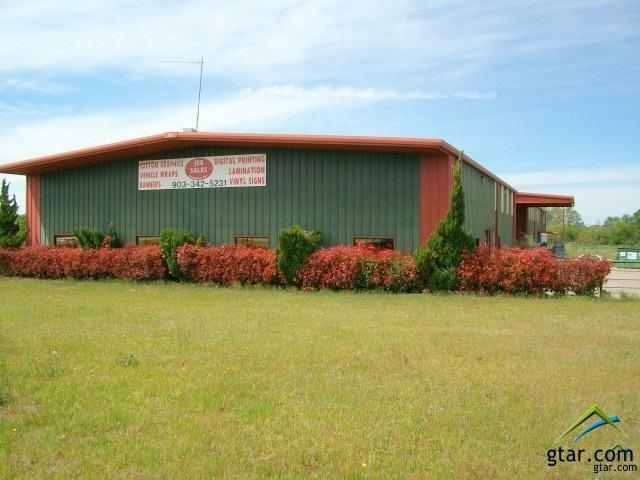 The ultimate commercial property for office & warehouse. 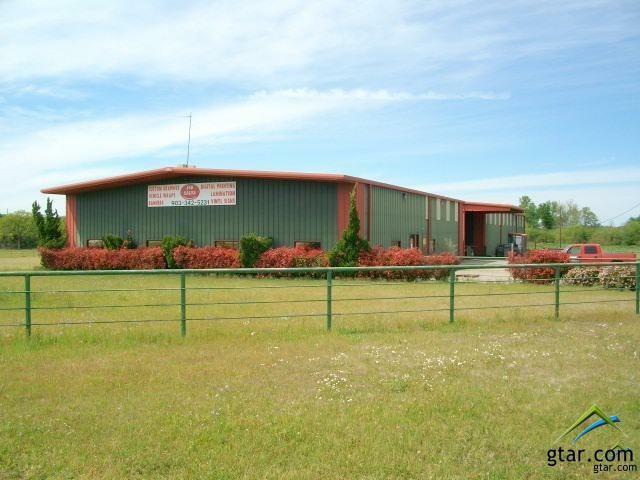 3900 square feet of office with large foyer, 5 offices, large work room, break room, baths, fireproof walls and 1300 square feet of attached warehouse. 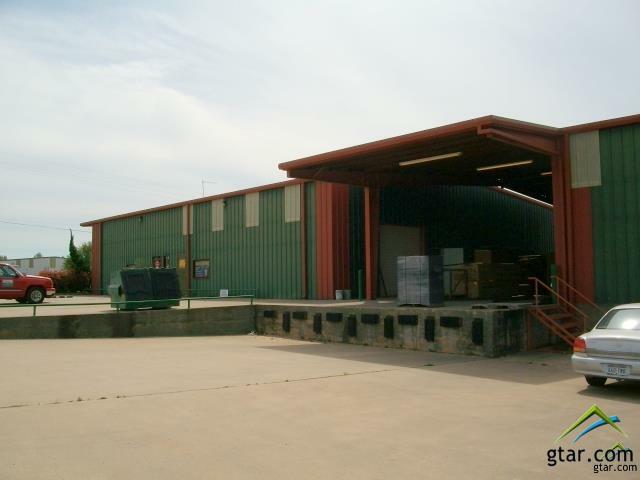 Connected by concrete slab and metal roof --5 feet away is another insulated warehouse/shop with 7725 square feet, with paint room, generator, air hoses and lots of working room. Between the buildings is a 900 square foot covered loading dock. 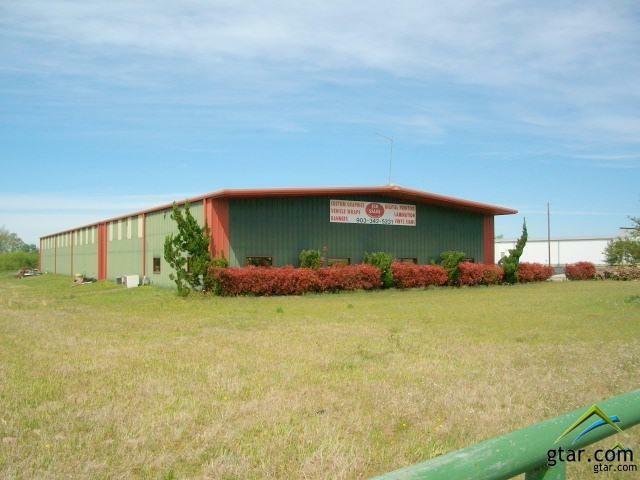 The 3.75 acres is pipe fenced with a great location in the industrial park at the corner of 515 and Park Street. Listing provided courtesy of Brent Cain of United Country Cain Agency. Listing information © 2019 Greater Tyler Association of REALTORS® Multiple Listing Service.